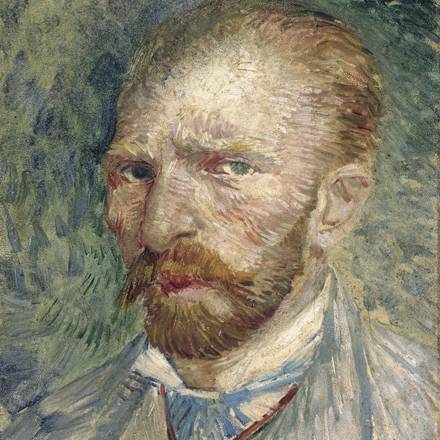 The Van Gogh Europe Foundation is a unique collaboration between approximately 25 organizations in the Netherlands, Belgium, and France that actively promote the preservation of Vincent van Gogh's legacy. Vincent van Gogh (1853-1890) is one of the world’s most loved artists. His paintings, drawings and letters inspire people of all ages. His work can be admired in numerous museums around the world. 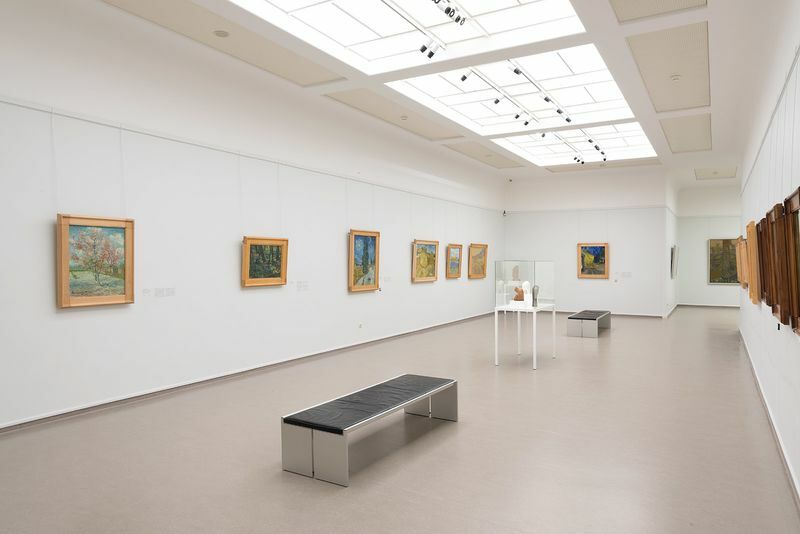 Many places where the artist lived and worked, from the Netherlands to the South of France, are also open to the public. Route Van Gogh Europe makes it possible to visit various locations where Vincent van Gogh lived and where his work can be seen. Together they tell the artist’s life story and show how he developed; from a young boy in Zundert to one of the greatest artists who would add new horizons to the history of art. From the end of 1906, Helene Kröller-Müller takes lessons in art appreciation from H.P. Bremmer. He introduces her to Van Gogh’s expressiveness and encourages her to acquire his work. 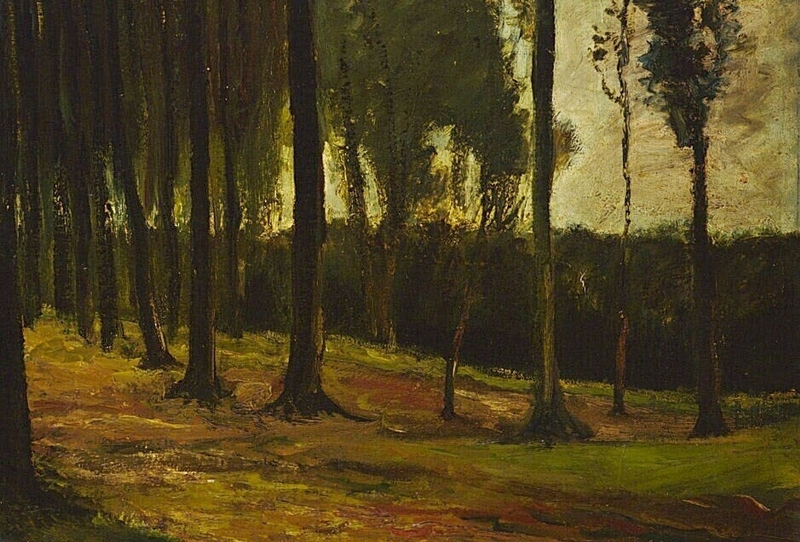 The first painting that Helene purchased was Edge of a wood (The Hague, 1883), which she acquired for 100 guilders in the summer of 1908. At the start of the twentieth century, Vincent van Gogh was still only known in small social circles, but the appreciation of his work increased dramatically, partly due to the attention of Mr & Mrs Kröller-Müller. Helene believed that ‘only the realistic zeitgeist and being still too caught up in impressionism’ prevented people from looking in Van Gogh’s direction. Helene acquired many of his works because she was convinced that the paintings ‘together in large numbers would make his intention clearer to humanity’. Thanks to Helene, the Kröller-Müller Museum is Vincent van Gogh’s second home. With almost 90 paintings and over 180 drawings, the museum has the world’s second largest Van Gogh collection. The now world-renowned Terrace of a café at night (Arles, 1888), which Helene purchased in June 1914, is still the showpiece of the Van Gogh Gallery in the current Kröller-Müller Museum. You can now retrace Van Gogh's steps, just like Ruben, Jiro and Frank. Go beyond the well-trodden paths and discover your favourite Van Gogh location. Will you be inspired by bustling city life, or by rural tranquility? Share your experience online with #followvangogh! Route Van Gogh Europe has been made possible with financial support from the European Union in the context of Promoting International Tourism for Culture and Heritage (PITCH). Discover works by van Gogh in the museum's collection.